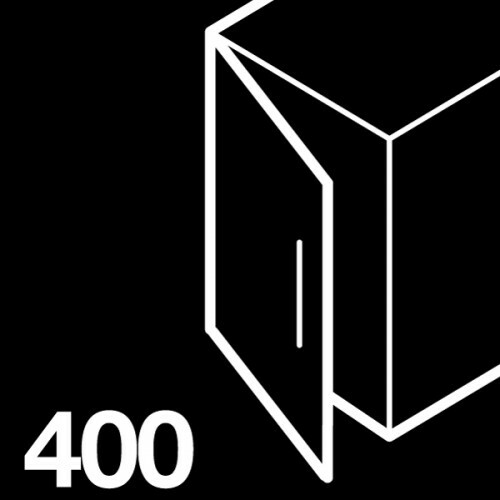 EKKO 40 pull out waste bin. Bins included: 1x 34 litre bin. 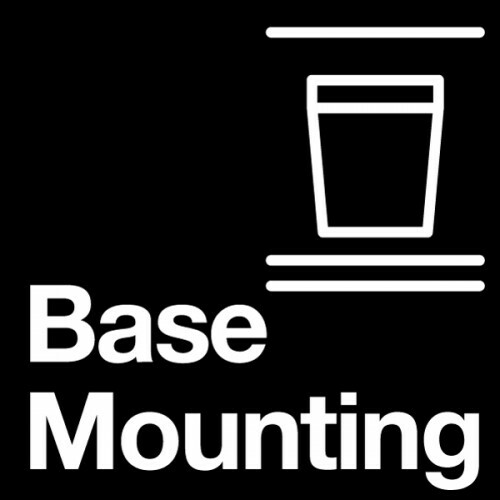 For hinged door cabinets, base mounting. Bins and front panel are withdrawn from the cabinet whilst the housing unit remains in the cabinet. 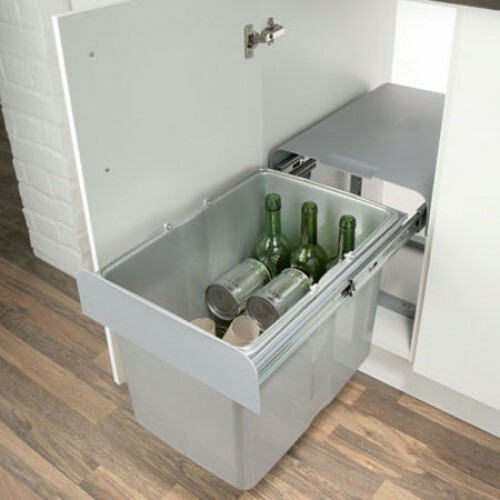 The bin housing incorporates its own runners and is secured to the cabinet floor. Installed height x width x depth: 365 x 355 x 473mm. Platinum grey plastic lid, front panel and platinum grey/transparent blue plastic bin with grey coated steel frame and zinc-plated steel runners.